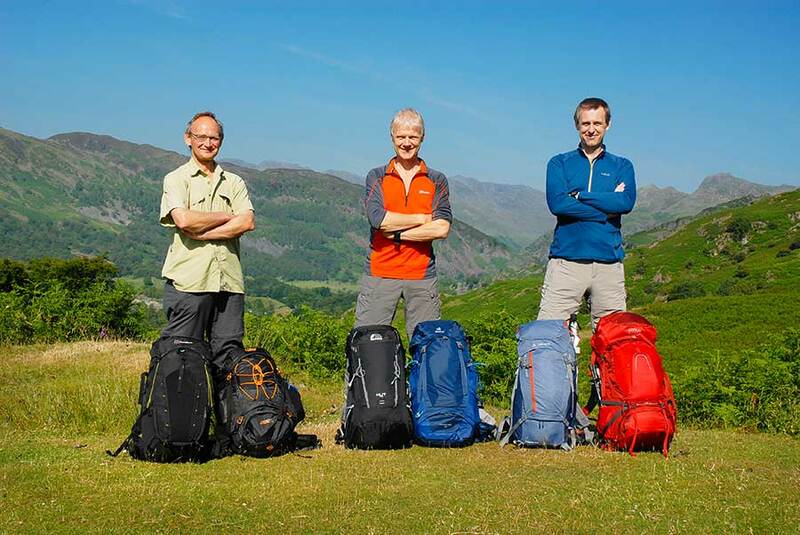 HAS OSPREY SOLVED THE PUZZLE OF HOW TO CREATE A 60-LITRE RUCKSACK THAT IS BOTH LIGHTWEIGHT AND VERY COMFORTABLE? 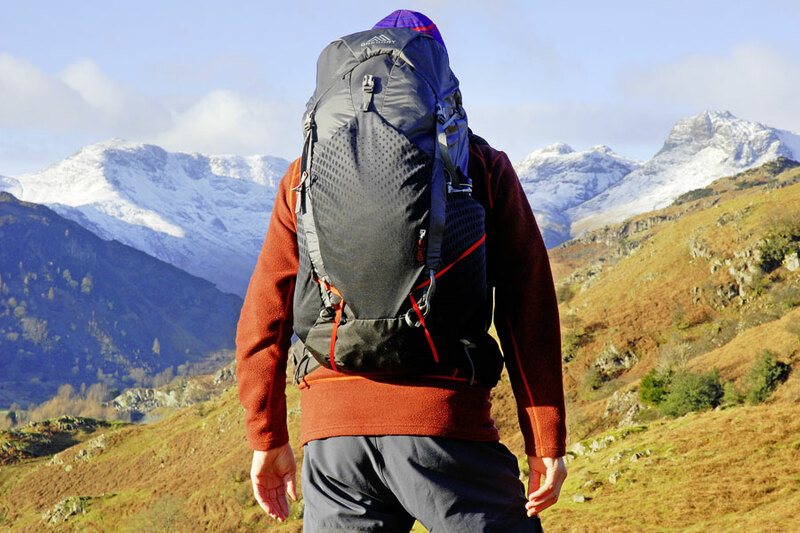 Creating a lightweight rucksack is relatively easy; just strip away virtually all the features so you are left with a thin bin liner-style bag that’s carried with thin, cord shoulder straps. 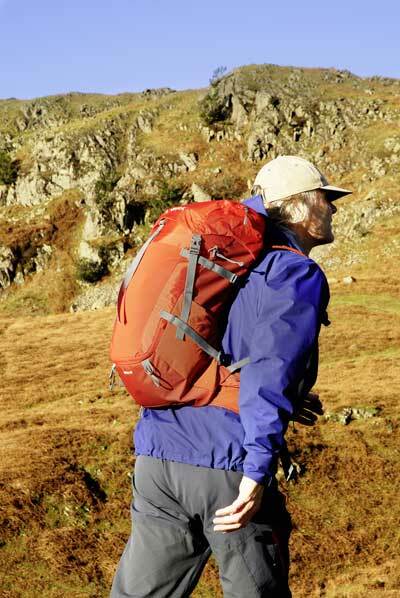 But creating a rucksack that is lightweight and very comfortable is a far more difficult puzzle to solve, and one that few manufacturers have satisfactorily tackled. 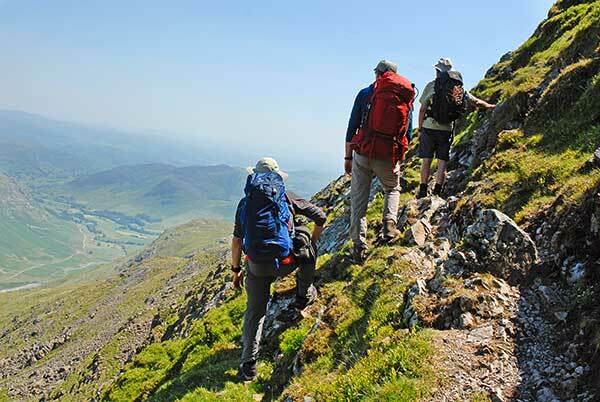 Osprey only make rucksacks so is able to commit all its resources to the challenge and, therefore, it’s no surprise to find that its new Levity 60 is one of the most talked-about rucksacks for 2018; it’s due to be released in February. Designed primarily for the minimalist backpacker, the Levity 60 tips the scales at just 1,252g, which is lighter than a typical pack of this capacity. 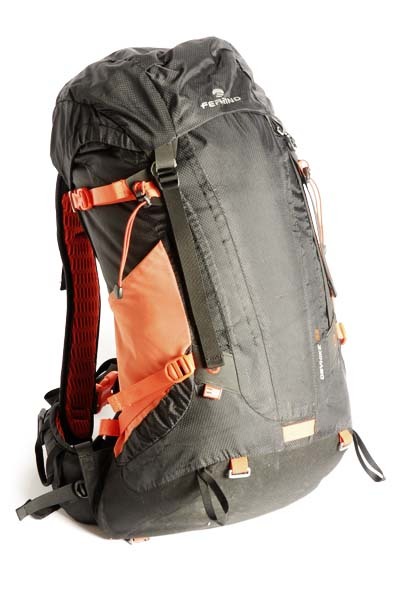 Plus, you are getting a back system that allows lots of airflow, so this pack is not only lightweight but it’s potentially extremely comfortable too. 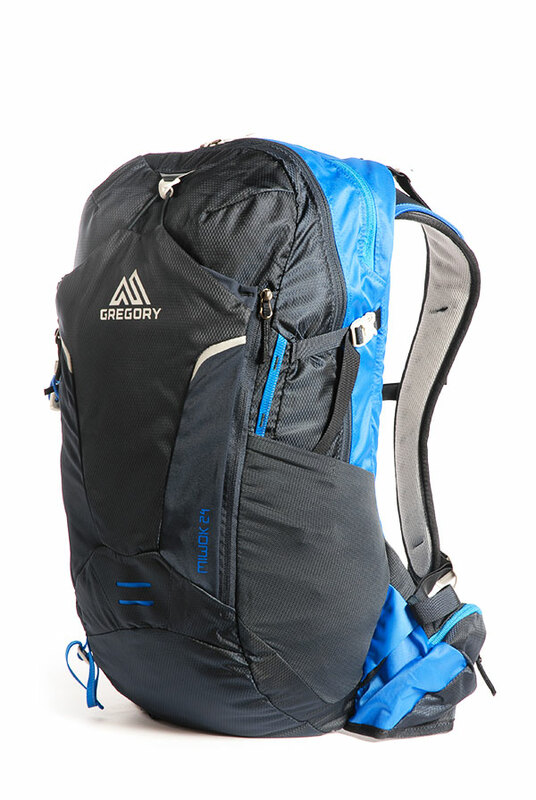 The back system is similar to the Osprey Exos 48, a lightweight AirSpeed ‘trampoline’ design, with a mesh panel tensioned between the top and base of the pack to hold the body about 5cm away from the wearer. This creates airflow to reduce the build-up of sweat, and is also a soft panel to sit against the back. The shoulder straps and hipbelt are also quite flexible, with perforated padding sitting inside the mesh outer for both airflow and comfort. And all that perforation and mesh reduces weight. 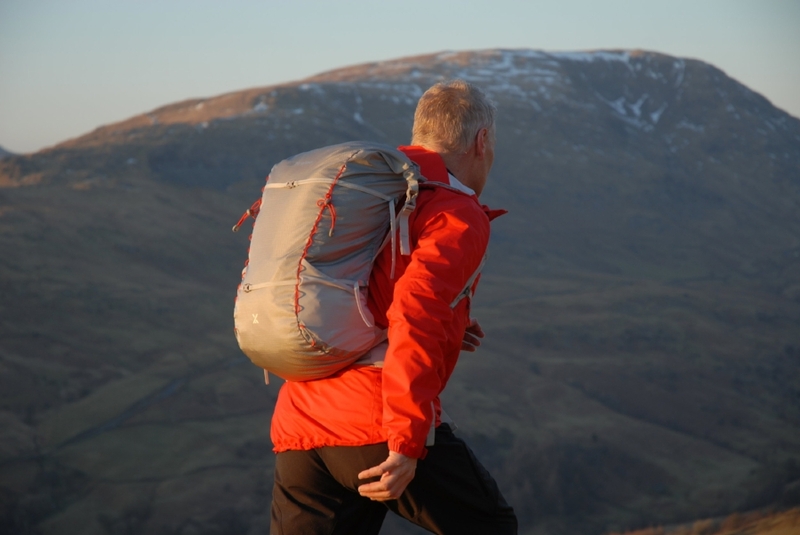 I’ve been using this pack in the Lake District and from the off it felt comfy, with no pressure points as the load spreads evenly across the body. And it doesn’t barrel and roll around on your back like many lightweight minimalist designs do. This is due to a framework of rods that create stability, yet allow some twisting between the top of the pack and its base, which makes walking more comfortable while also controlling the load. So, what you are getting is a rucksack that hugs the back, spreads its load, allows airflow and is stable enough not to rock and roll as you walk. 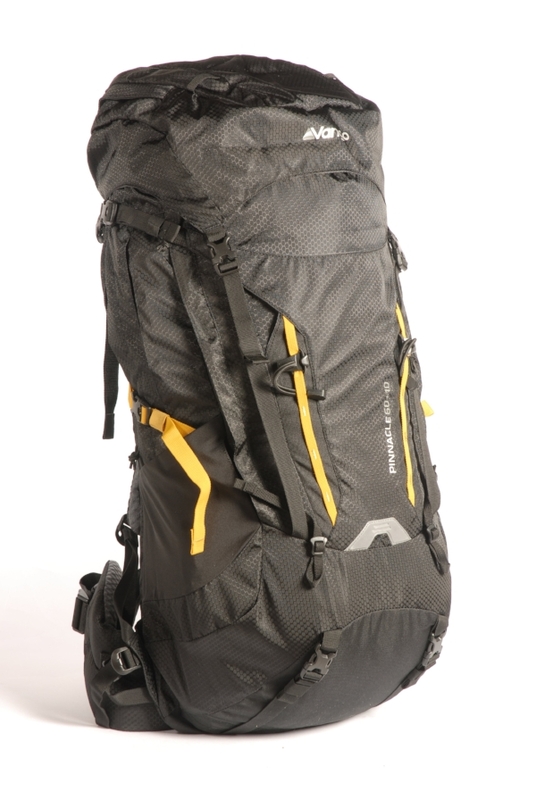 The Levity 60 is designed for loads up to 13kg, which is a lightweight backpacking load. If you overload it the shoulder straps and hipbelt are not supportive enough, so you get pressure spots. 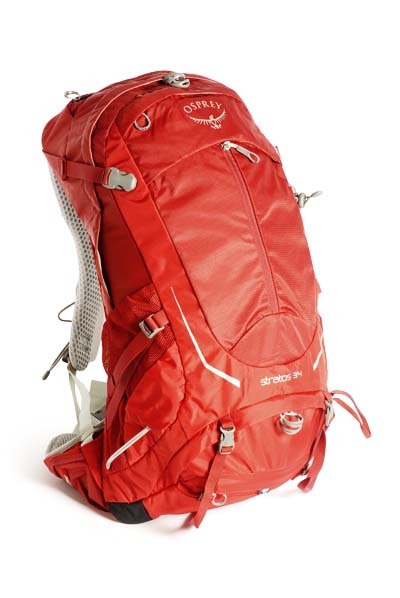 A more supportive, heavier pack, like the Osprey Atmos AG 65, is better for loads up to 20kg. The sack body is made from ripstop, lightweight NanoFly fabric, featuring Cordura nylon and polyethylene fibres. It’s water- and abrasion-resistant and so thin you can see your hand through it. You get a main compartment with top entry via a fairly standard buckle lid. I like that the lid has a huge pocket and is fixed to the pack body so water cannot seep in. 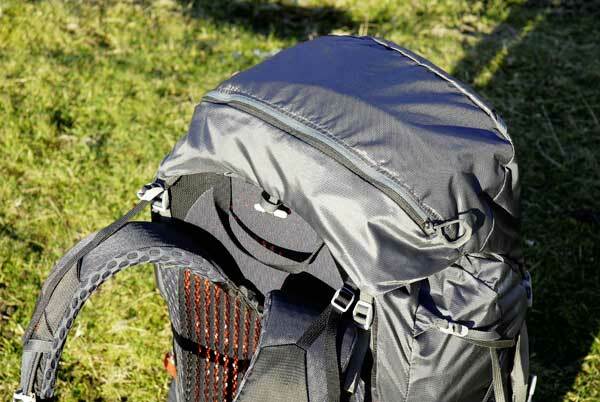 Some super-lightweight backpackers will feel the lid would be better if it could be removed completely to save even more weight, but for me this fixed lid is ideal for the typically wet conditions of the UK. There are huge stash pockets on either side of the pack and I was able to get two 1.5-litre Sigg water bottles in one of them, with a one-person tent fitting easily into the other, leaving plenty of room for all my dry items inside the pack. The massive front stash pocket is perfect for stowing a waterproof jacket or overtrousers between showers. 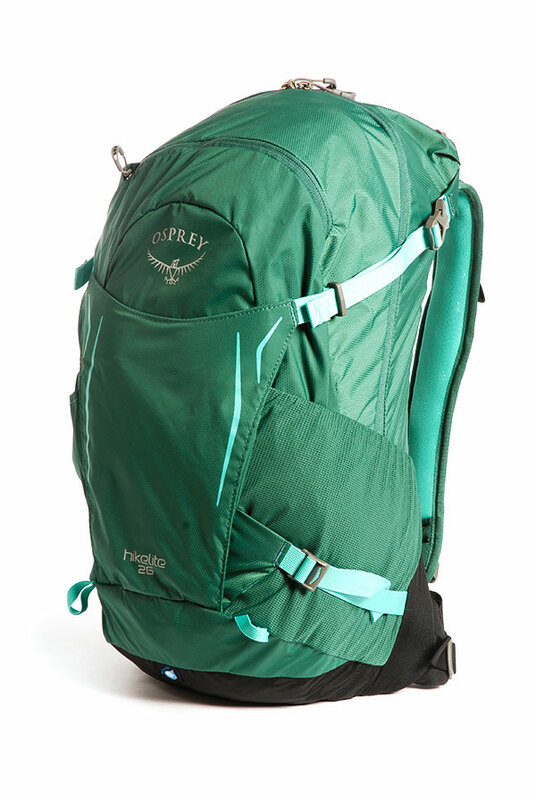 Price-wise, the eye-watering £240 sets the Levity apart from many other heavier rucksacks, but Osprey’s Atmos AG 65 could be yours for a somewhat more agreeable £190 if you can accept its weight of 2,344g. 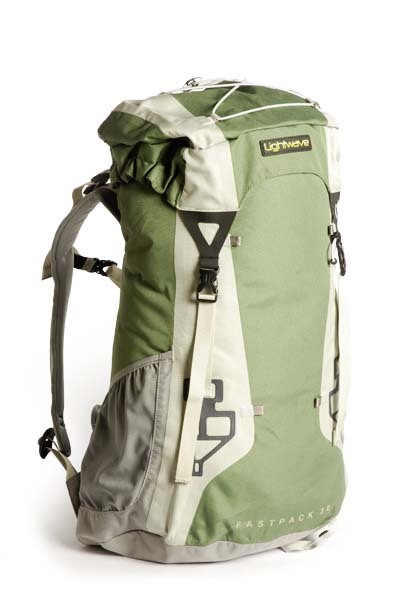 Then, of course, there are other lower-priced – but also less comfortable rucksacks – that’ll save you some money, such as the Lightwave Wildtrek 60 at 1,412g/£175. If, however, your top priority is a combination of weight, comfort and stability then the Levity 60 certainly offers this, at a price. Overall, then, this is an excellent, lightweight backpacking rucksack for lighter loads and I for one can find little to fault it. 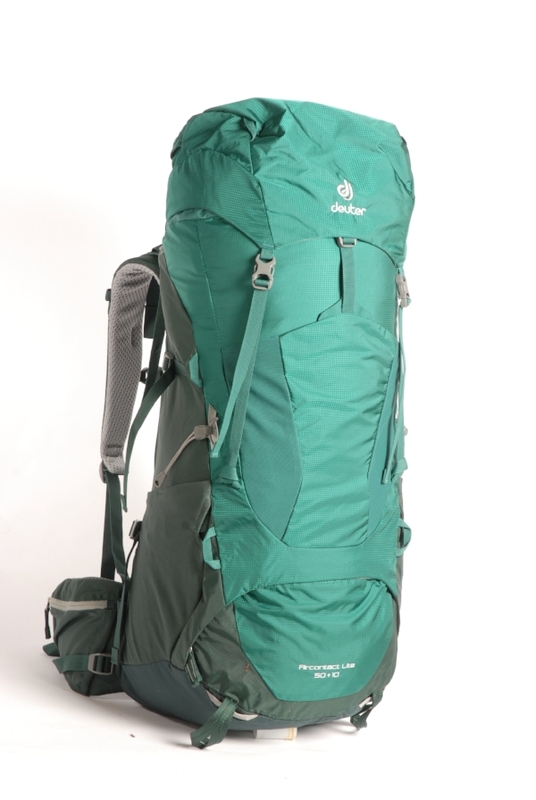 This is my first choice for backpacking in the UK at the moment. Sadly, there is no women-specific version available – but it does come in three back length options. But the price tag means you have to be a super-keen, regular user to warrant the outlay. 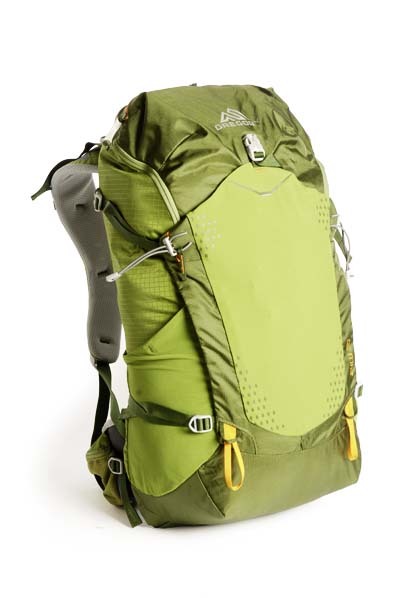 VERDICT Excellent, lightweight, backpacking ‘sack that sets new standards of comfort and overall performance, but the price tag is challenging. Built for comfort and designed just for walkers (without unwanted ice axe bindings), the Futura is a solid daypack with a complement of user-friendly features. A light ‘twin frame’ suspended back system creates a concave space between pack and back, allowing the flow of cool air, but barely intruding on the internal space. 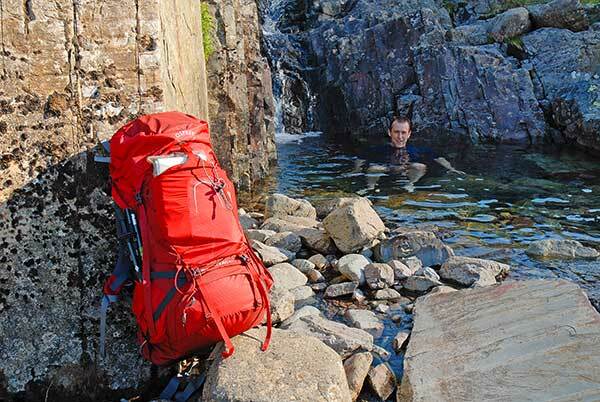 As with some larger trekking packs, you can access the main compartment from the bottom (useful for getting at that much-needed waterproof), and with a zip-in divider you can separate wet kit. 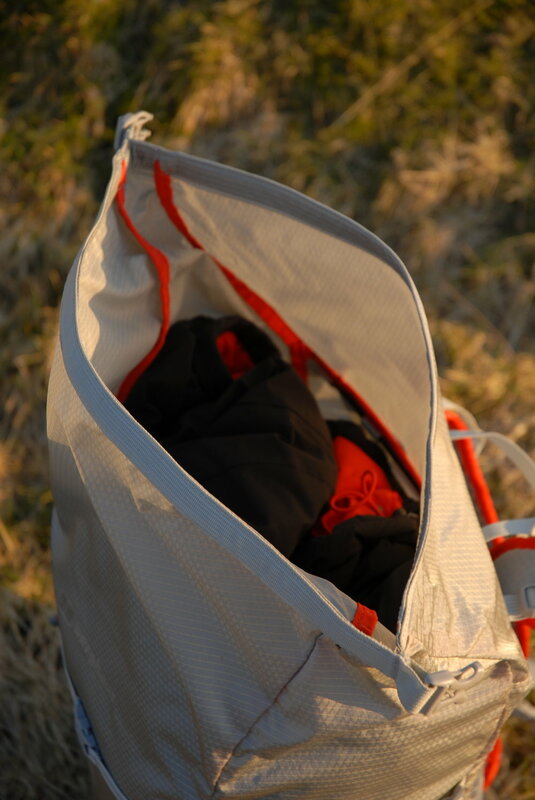 There’s an extra front pocket, an internal pouch for a hydration system and a raincover too. While amply padded, the short hip fins don’t hug the waist as much as I’d like, but otherwise the pack feels stable and is easy to adjust for fit and weight balance, helped by four compression straps. All the right features combined to keep your back cool and your kit organised. The Cobra proves simple design can go a long way. It’s tough yet light and stripped down to the basics in places, but there are a few innovative features to boot. It’s the little things that make a difference though. 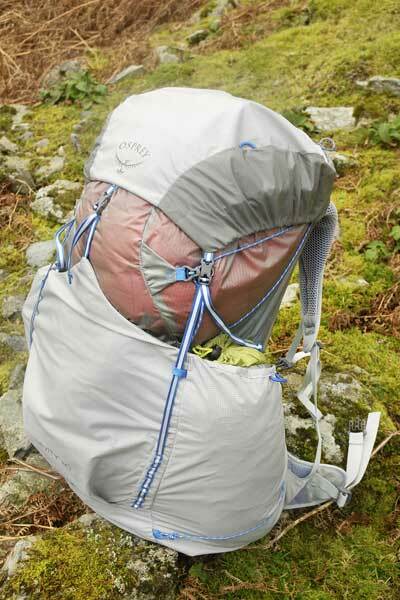 By angling the main zip towards your back, it’s easier to root around inside when the pack’s off. Unlike others on test, the grooved foam Comfort Back Pad is lined with a finer mesh to reduce abrasion against waterproofs, but while it provides some ventilation, it doesn’t feel quite as cool in hot, sticky conditions. The back panel is very flexible, allowing great freedom of movement, but it didn’t feel as comfortable or stable with lumpier loads. 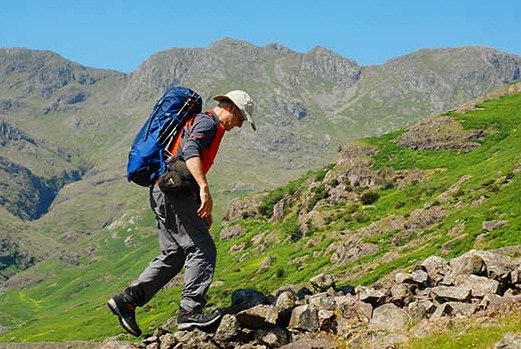 A versatile daypack, the Cobra is fully adjustable, with attachments for walking poles too, however the odd clip and fixture are a tad fiddly to use. A neat daypack built for durability. A good price for a premium product. The Petrolia is a dream for those who can’t leave things at home. The main compartment is cavernous, accessed via a wide top-opening zip which opens in the shape of a broad smile. You can fit most things you’d ever need for a day trip in here; the only trouble is the pack’s compression straps aren’t sufficient to keep its shape. I found it unbalanced and a strain on my back when fully loaded, especially given there is no full hip belt. There is a separate pouch at the back for a hydration reservoir, which ensures its weight is closest to the body – although the fiddly tube port means it takes a few minutes of swearing to get it set up. The back doesn’t offer much support or padding either. 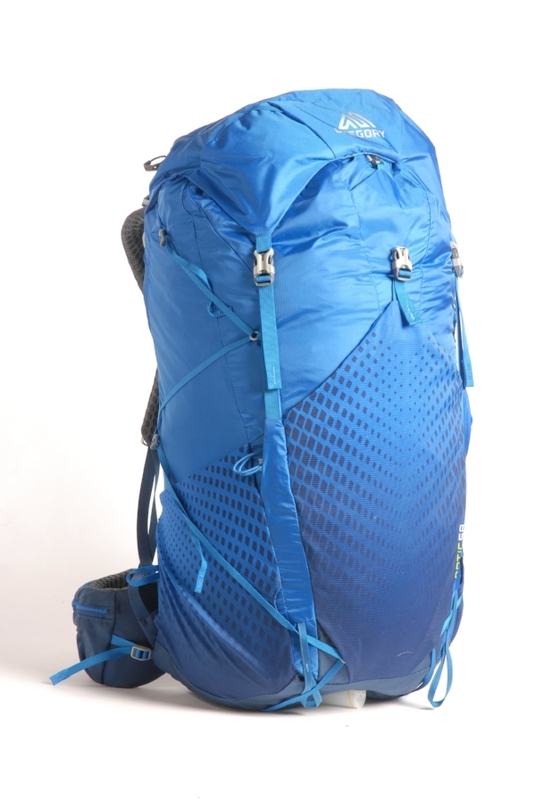 Without a frame, it’s a relatively lightweight pack, working better when stuffed with spare layers rather than heavily laden. A spacious pack with ample storage, but not suitable for heavy loads. The Remote 20 is a lesson in the value of simple design. At a mere 500g, it’s significantly lighter than most of its rivals, yet still covers all of the essentials with assurance. The back system uses sturdy but comfy padding, resting naturally against the back while still letting air circulate. I was impressed by how stable and balanced the Remote was, even when fully loaded. Being light, it’s perfect for hasty adventures and hot hikes, and the lack of a full hip belt isn’t missed. Over longer days, you might start to miss some storage space – there is one very useful extra pocket for a map or other knick-knacks at the front and a mesh organiser inside, but nothing secure for glasses or a purse. An internal pouch fits smaller hydration systems, but then if you’re travelling light, a 2 litre bladder will be more than adequate. Small, light and perfectly formed. 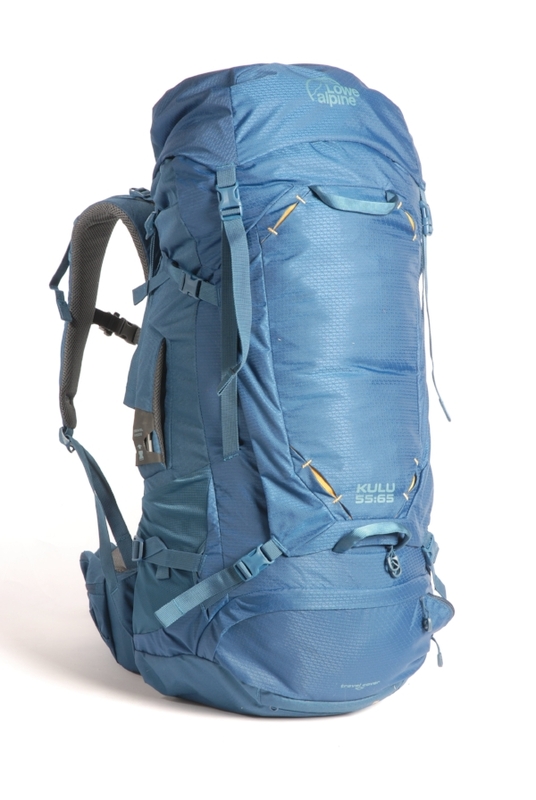 A well-balanced pack at a great price.